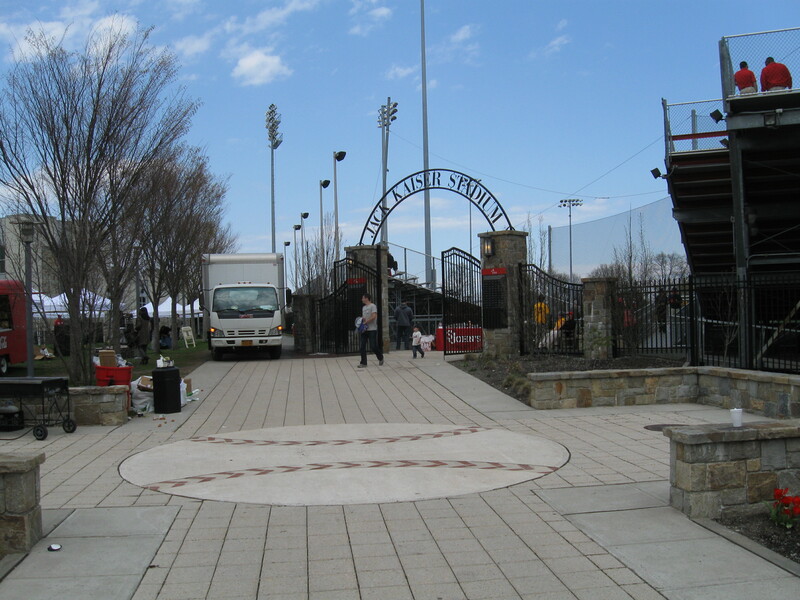 Very enjoyable and excellent review of my local ballpark. Just to tie up a few loose ends. For some reason, St. John’s is sometimes mistaken as a “small” school. It is actually quite large. I believe it holds the distinction of being the country’s largest Catholic University. Notre Dame is the oldest. I believe the retired number 37 is homage to former Coach and Athletic Director Kaiser. 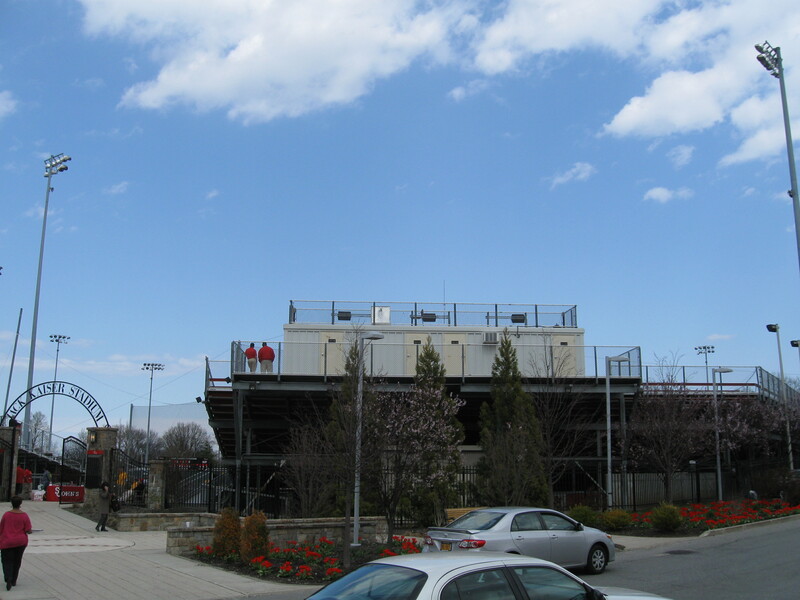 Full service restrooms are located in Belson Soccer Stadium, the structure beyond the 3rd base bleachers. The Q30 bus on Utopia Parkway links to both the 169th subway station and the Long Island Railroad Jamaica station. The Q46 bus on Union Turnpike links to the Union-Turnpike Kew Gardens subway station. 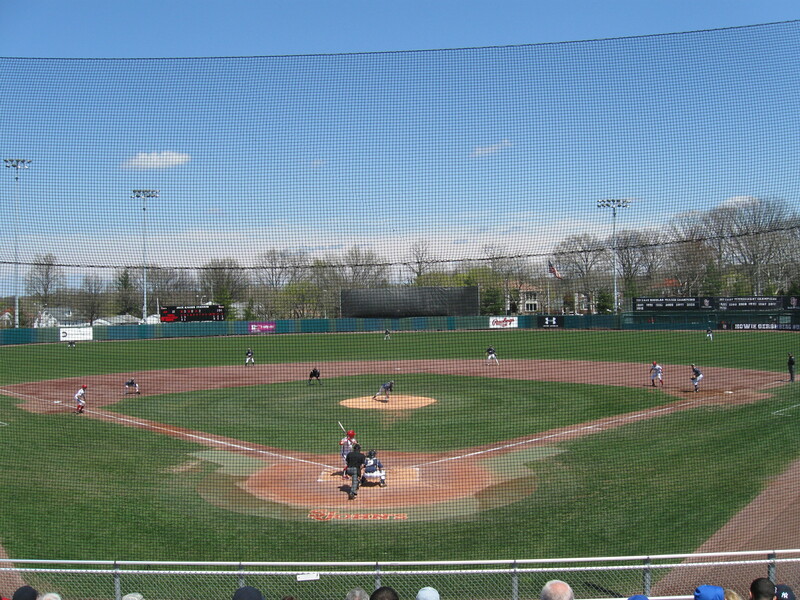 The legacy ballpark, Redmen Field, was located at the same site, but orientated differently, Home Plate was at the left field corner of the current ballpark. 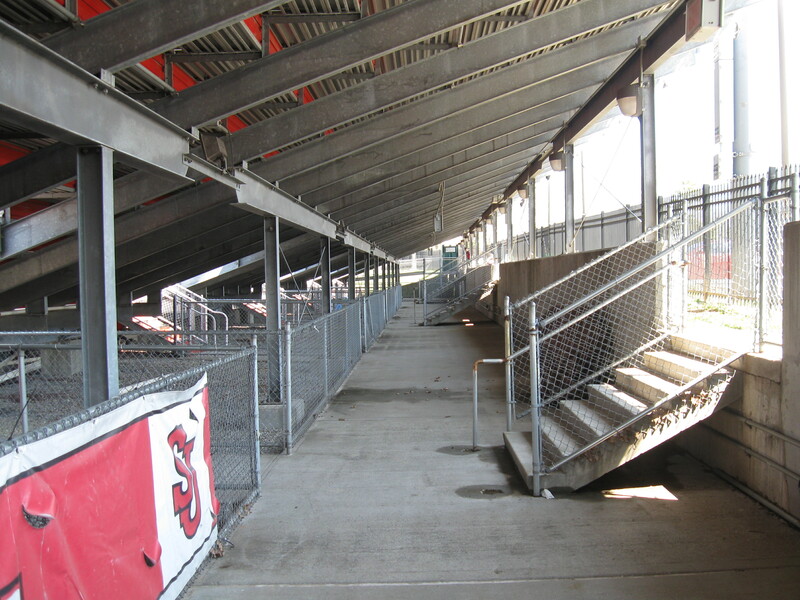 Redmen Field was even more no frills. 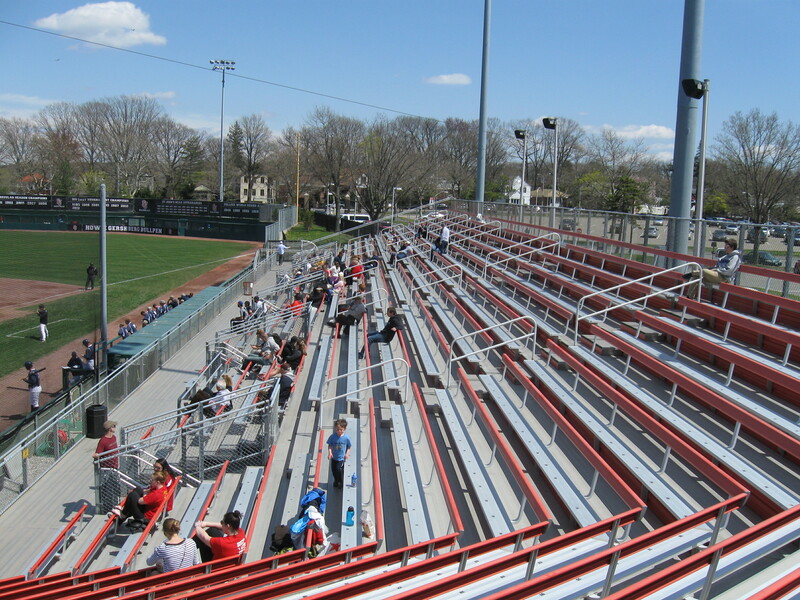 Concrete dugouts, cyclone fences, a few metal bleachers and a press box trailer. Until they moved the fences in the early 90’s, the dimensions were extra long. 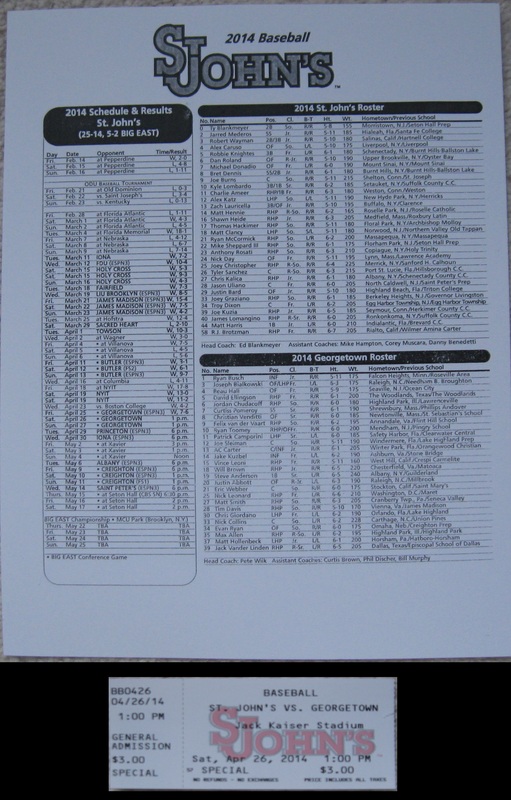 Straight centerfield was a reasonable 390-400, but down the lines was much longer. The right field foul line was something like 440 feet. 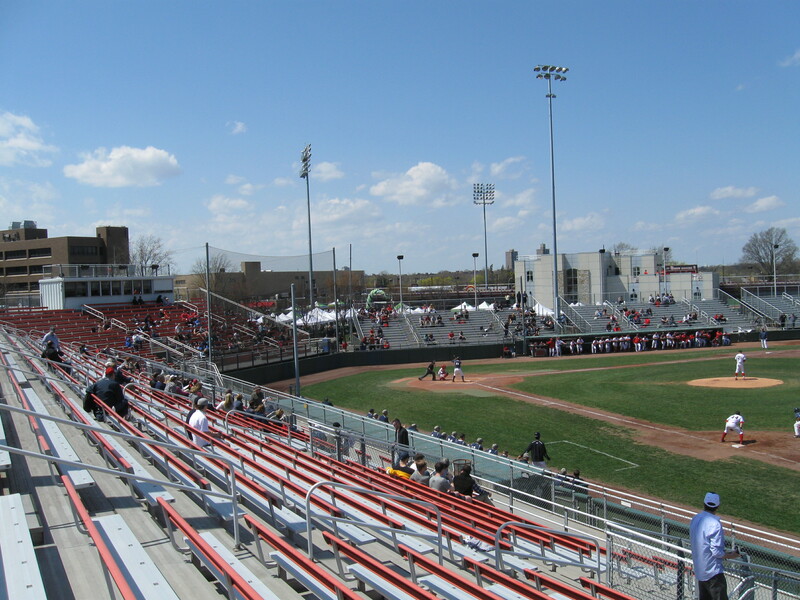 The City under Mayor Giuliani gave the school the new stadium. 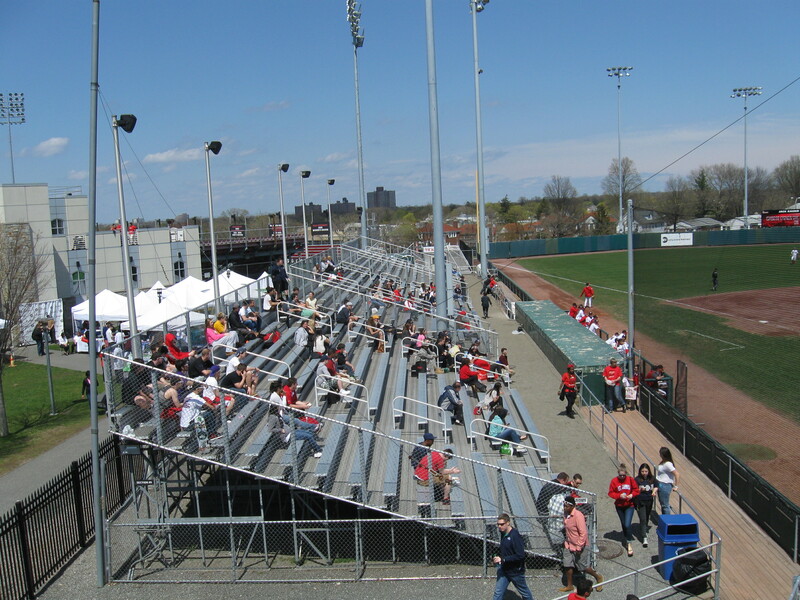 In 2000 the New York Penn League needed a minor league approved ballpark, while a permanent ballpark was being built in Coney Island. The Queens Kings were affiliated with the Toronto Blue Jays. 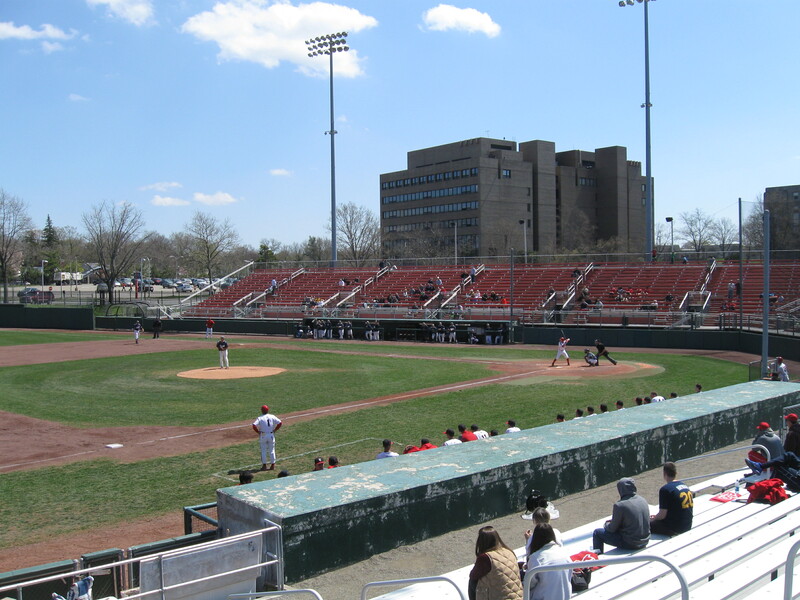 The Kings drew very modest crowds in their one year of existence before the Mets affiliated Brooklyn Cyclones moved to Coney Island in 2001. Great info, thanks very much for sharing. I wish I knew about the bathrooms at the soccer stadium and too bad there are no signs that I saw in the ballpark for them. I did walk over to the soccer facility after the game and it is a really nice field. Also interesting that it sits on top of the parking structure.